My 2016 Beneteau Gran Turismo GT49 cost $100000USD. 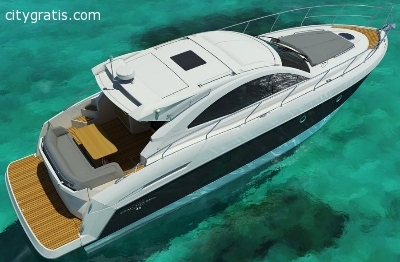 Find below further details of my 2016 Beneteau Gran Turismo GT49 and pictures and confirm to me that it suits your taste so that we peoceed to the next stage of the business. living spaces with impeccable flow.